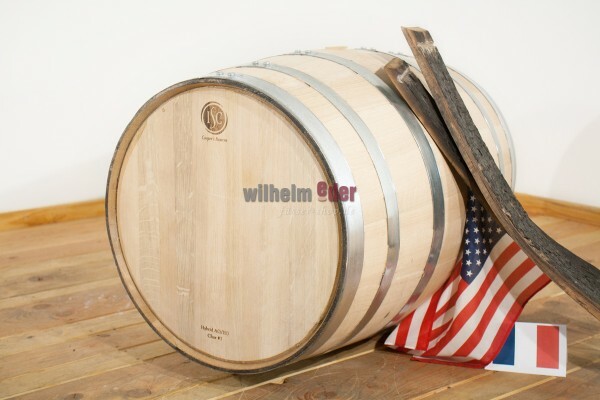 Product information "Cooper's Reserve barrel 200 l"
A hybrid barrel made of American and French oak. 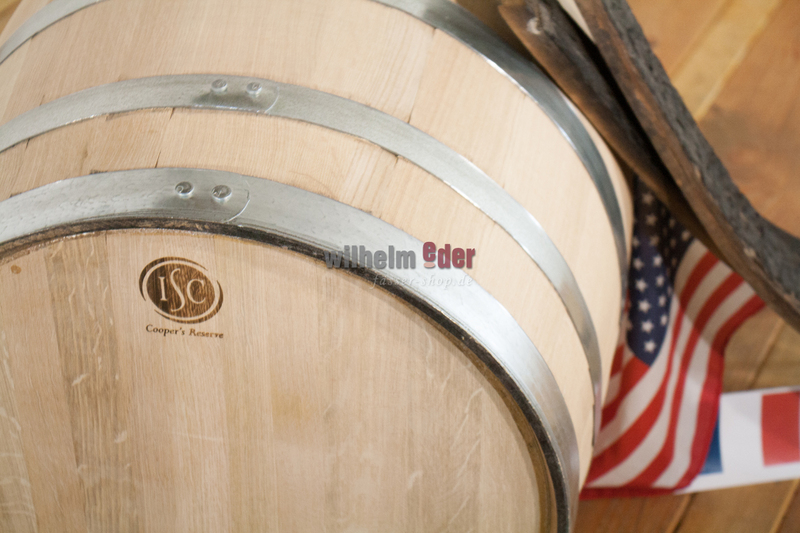 The American oak was used for the staves and the French oak for the heads. 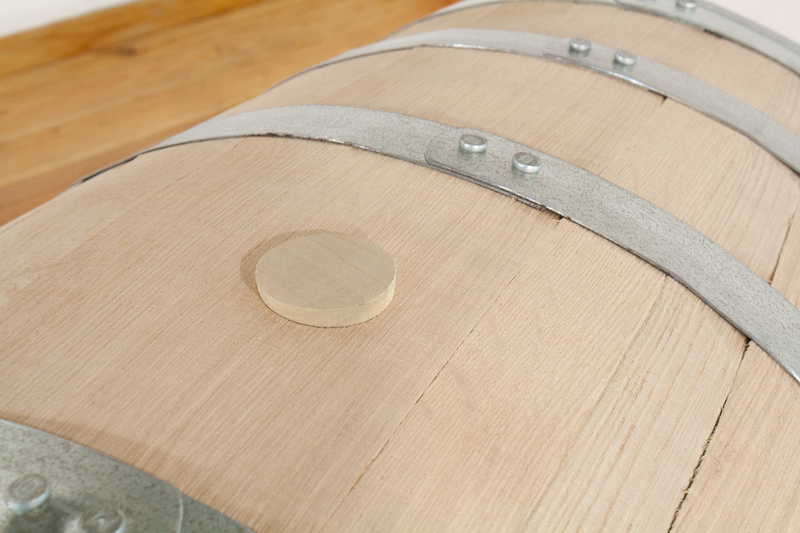 The barrel was crafted for the producer who wants softer oak flavors with increased complexity after extended aging. 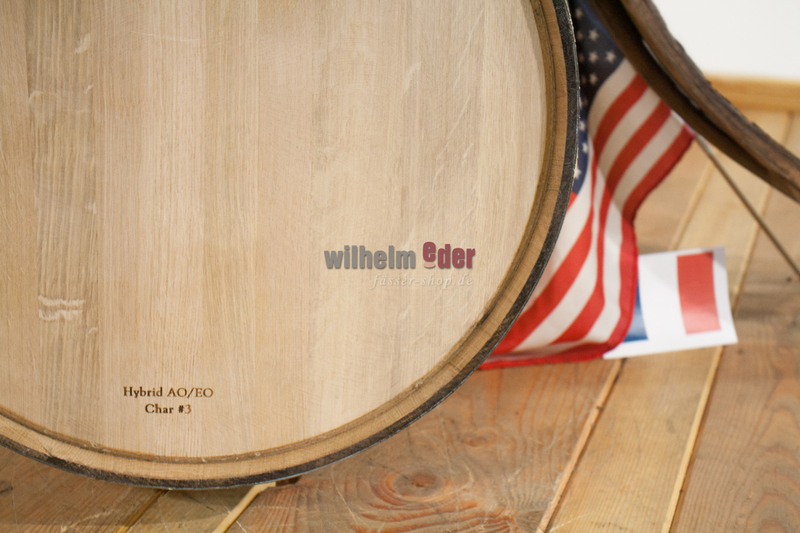 The barrel has been toasted slowly over an oak fire for 30 minutes before it catches on fire to create the light char level on the surface. Longer aging is required for this toast to maximize flavor and complexity.